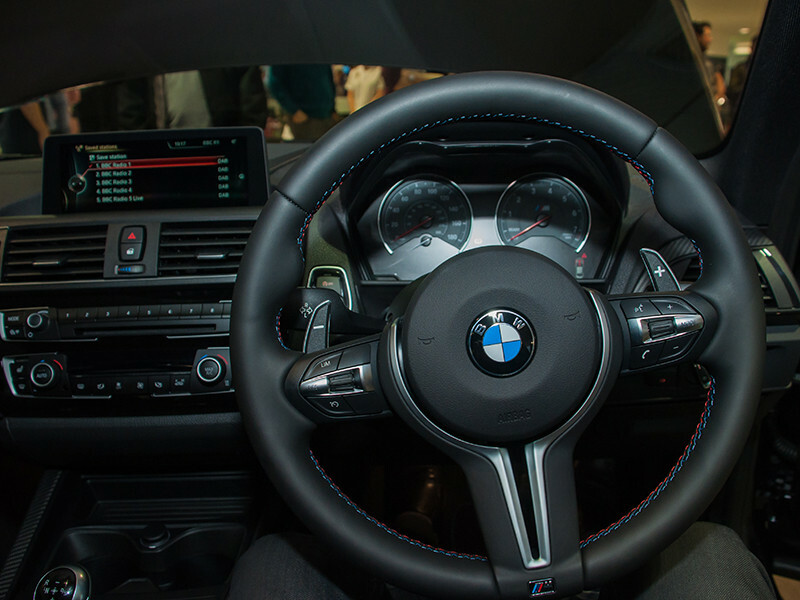 The BMW media machine has been in overdrive of late and unless you’ve had your head in the ground you’ll know its because the brand new M2 has been launched. 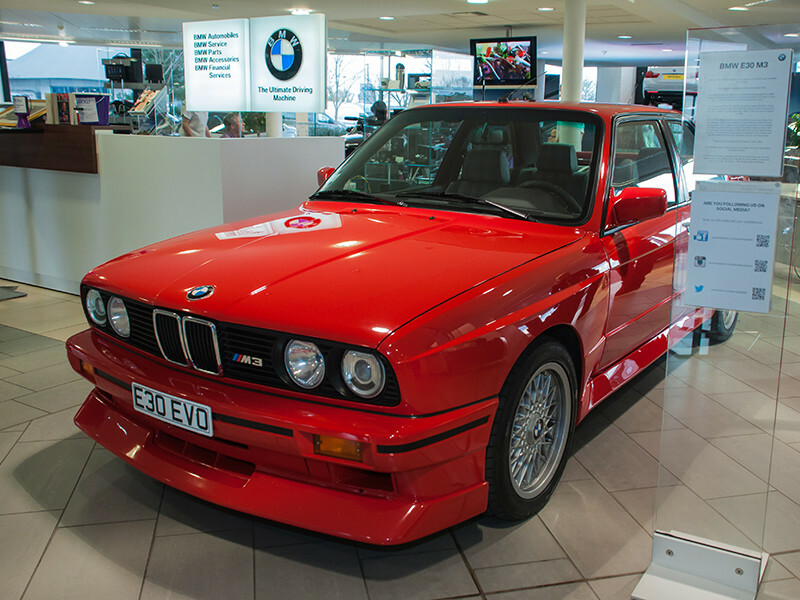 I write this the morning after the launch party at Specialist Cars in Stevenage. The fog of the free champagne and canapés has lifted and I’ve been asked to give my initial thoughts on the car and evening. 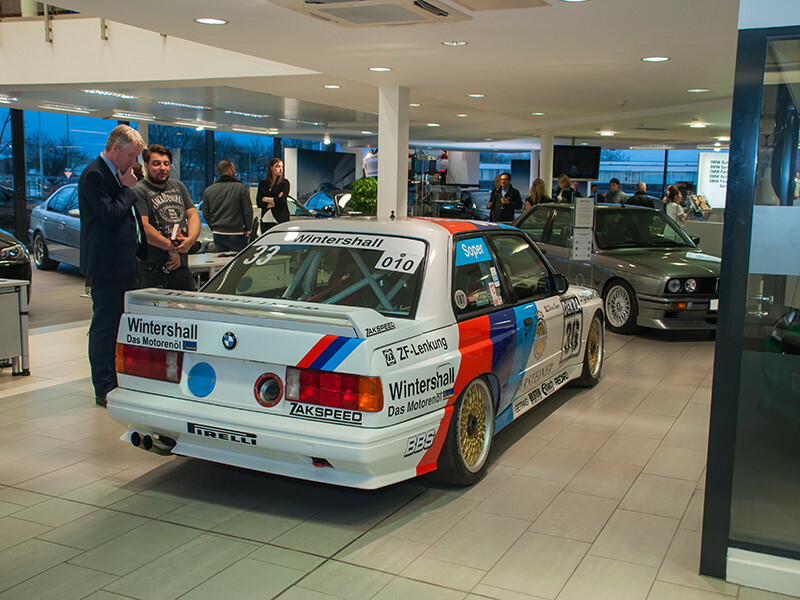 The great and the good from the BMW Car Club had been asked to provide cars to fill out the showroom. 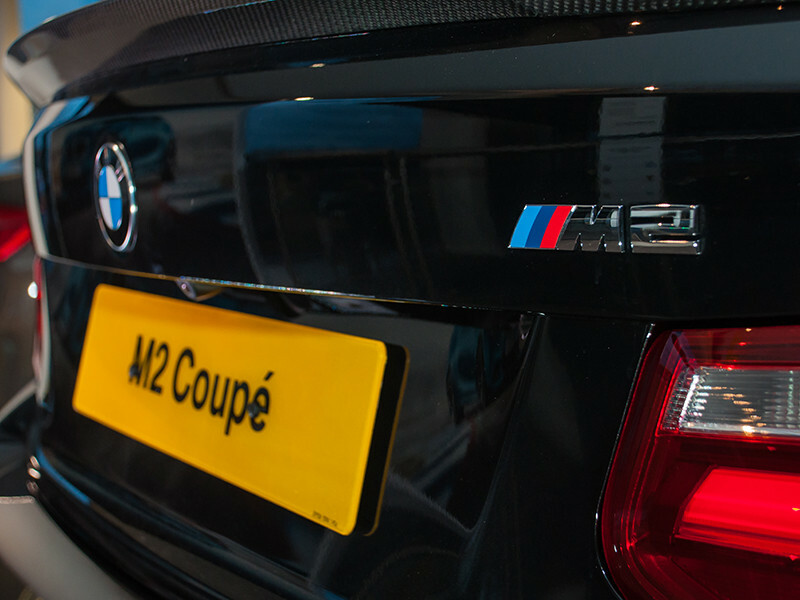 It was a mouth-watering delight of M metal with everything from E30 M3s, an E39 M5, a 1M Coupe and everything in-between. 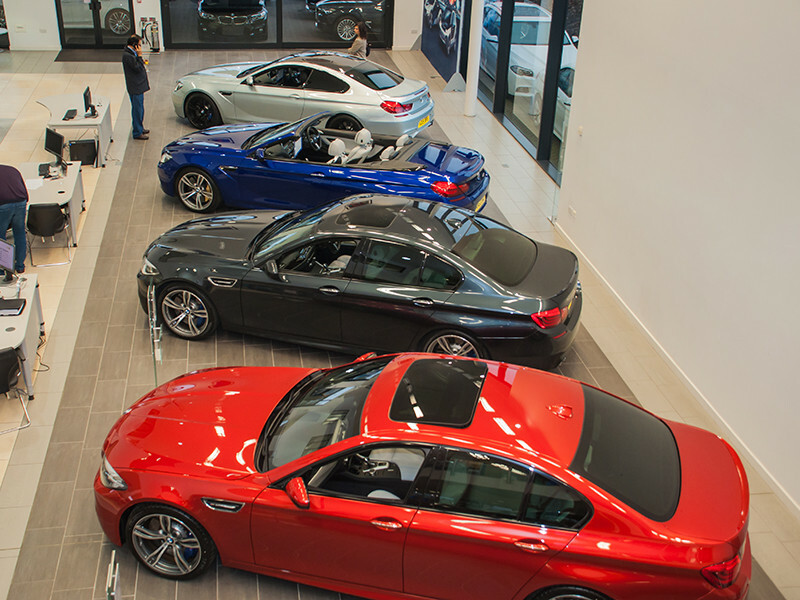 The showroom at Specialist Cars is a thoroughly modern place but it looked absolutely fantastic showcasing the “classics”. 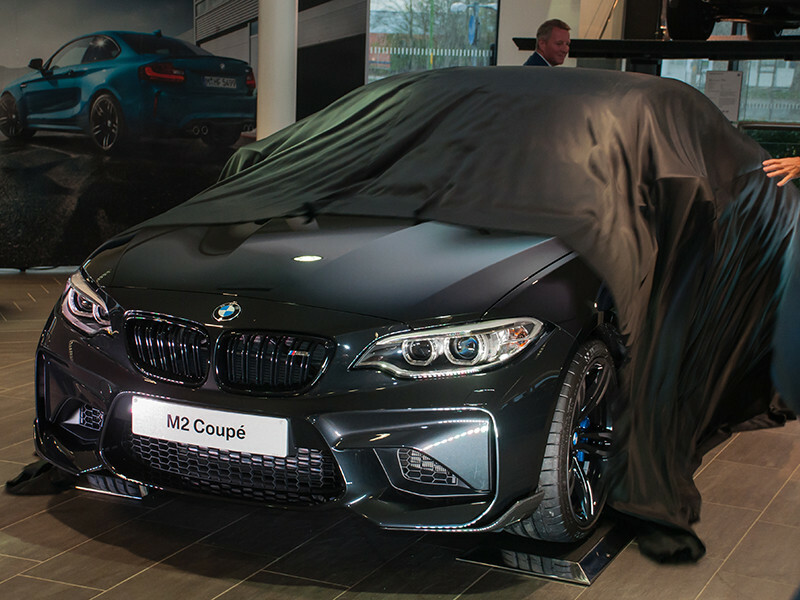 As you’d expect the M2 was front and centre; initially shrouded in a black cover. 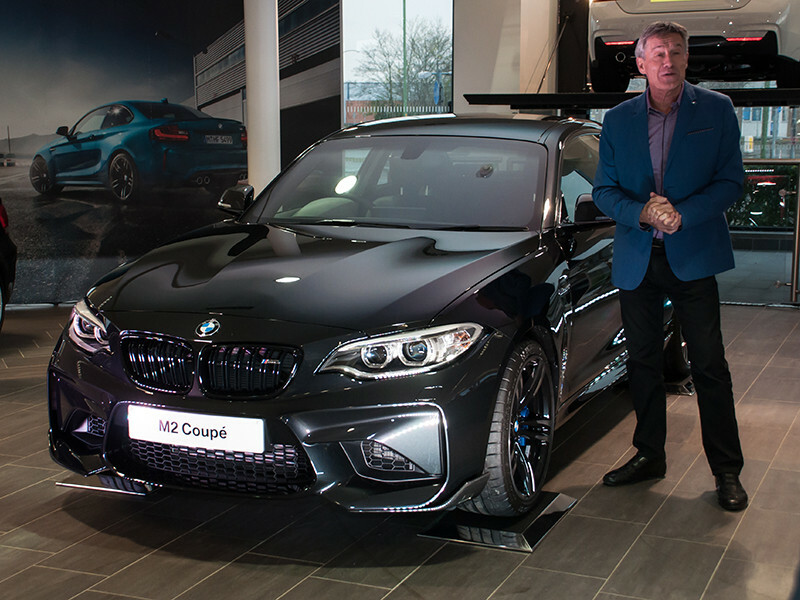 I was welcomed into the dealership and ushered by Tiff Needell towards the complimentary champagne and canapés. Tiff was the Master of Ceremonies for the evening and worked the crowd very well. I will say he is a thoroughly approachable and nice chap. He tried his best to spend a minute or two with everyone there, as well as carrying out his media obligations. I asked if he’d driven the M2 yet, and was told “oh yes, it’s very chuckable”: was he ever going to say anything different though? I chatted to Paul Humphrey about the dealer side of things. My initial concerns were that M2s were going to flood out of the Leipzig plant; however, it would seem this is not going to be the case. Each dealer is going to be getting a very limited number of cars (the rumour in the room was 3), but Paul wouldn’t give any specifics. 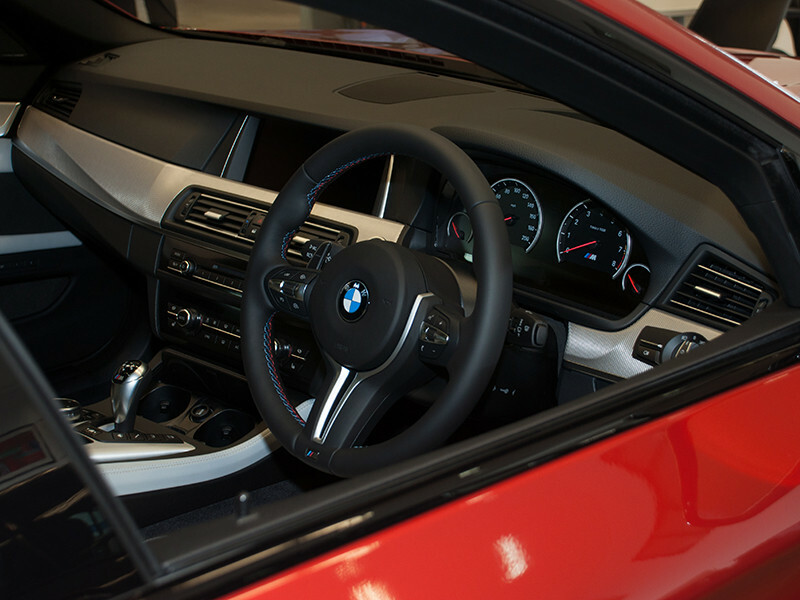 Specialist Cars have a long list of orders already, so if you do decide you want one you’d better act quick and be prepared to wait. The time had come for the cover to be lifted. The crowd assembled and after a short introduction by Tony Murphy, the General Sales Manager for Specialist Cars Stevenage, Tiff was pulling the cover off the car. It looked great; it has a very short wheelbase and has a purposeful stance. 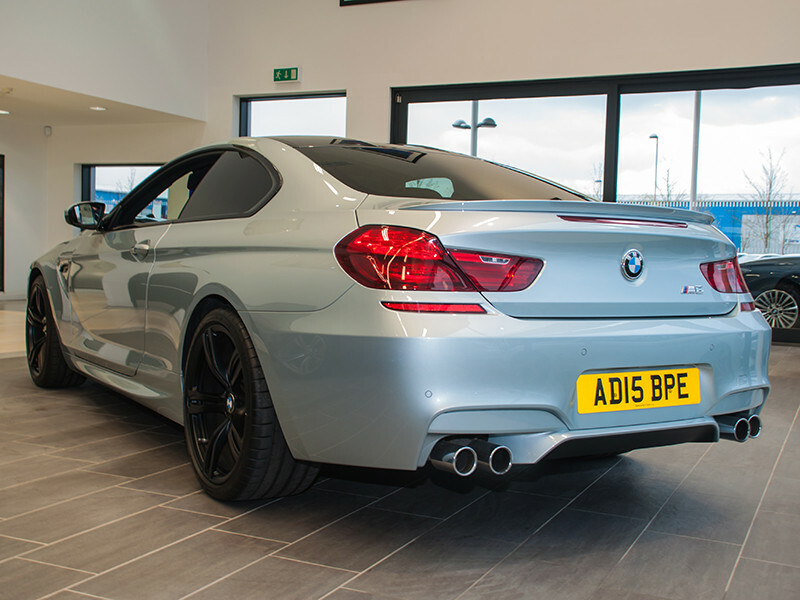 The car on show had the M Performance Pack fitted that included the carbon fibre side skirts and boot lid spoiler. 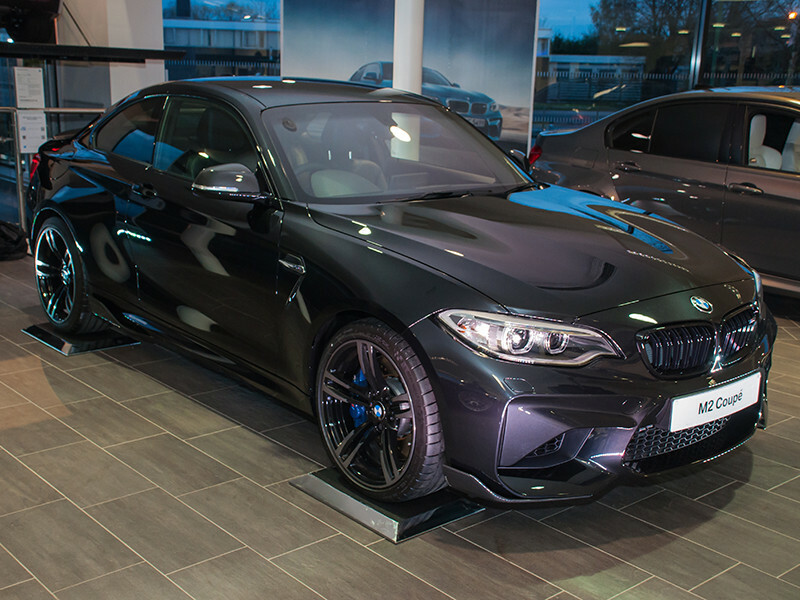 I do have to wonder why BMW told Specialist Cars that they had to unveil a black car. 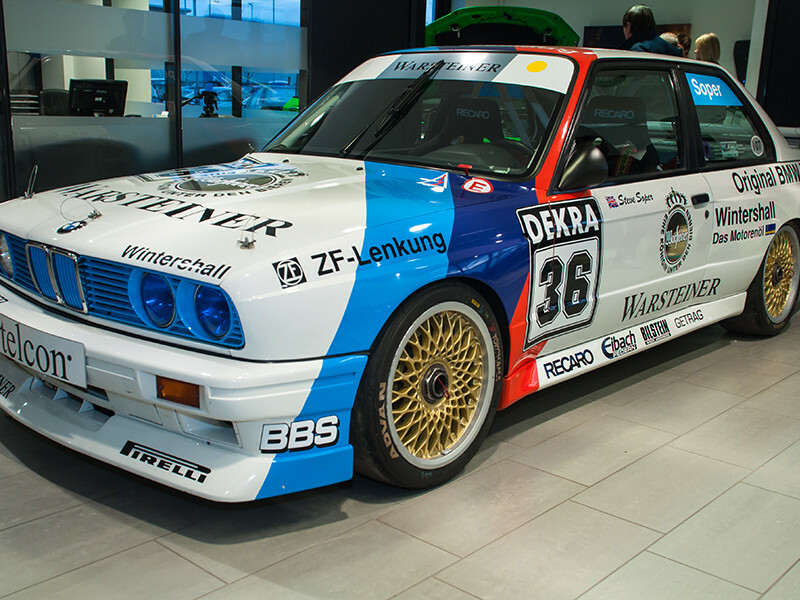 It looked good, but considering all the promotion material shows the car finished in Long Beach Blue I have to say it would have had more of an impact in that colour. 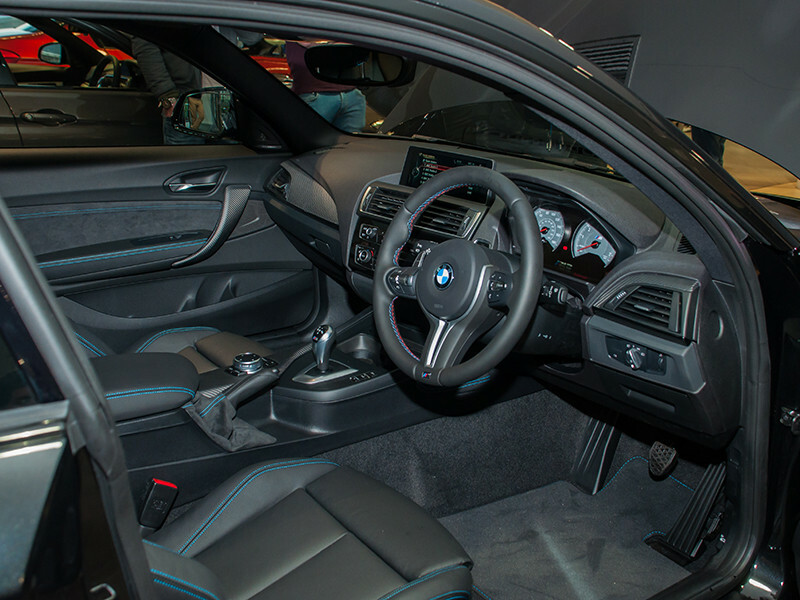 The interior sparked a great deal of discussion. 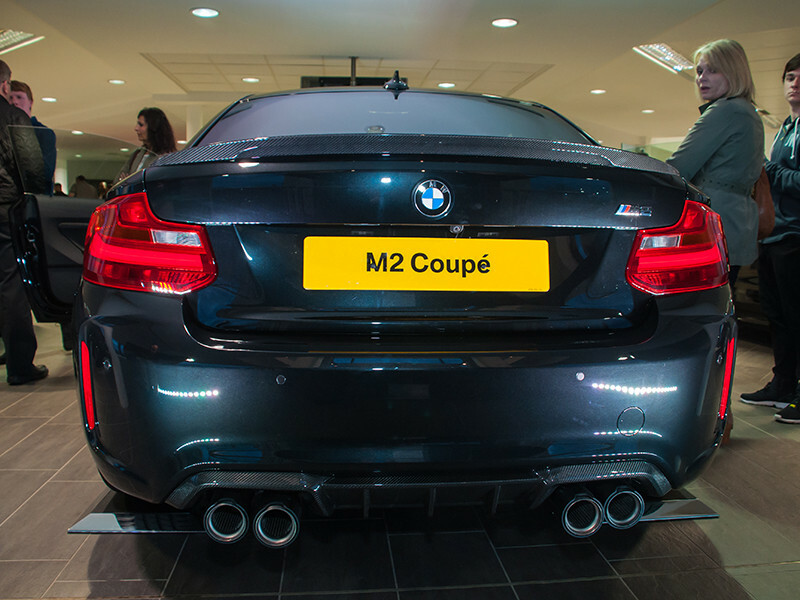 Looking at the current range of M cars in the showroom, they all boasted M-specific seats with extra vents, bolstering and trim; whereas the front seats in the M2 were remarkably similar to the M235i and not hugely different from what could be spec’d into a 218i Sport Coupe. That’s not to say they were bad, but it is area that most people felt could be improved. 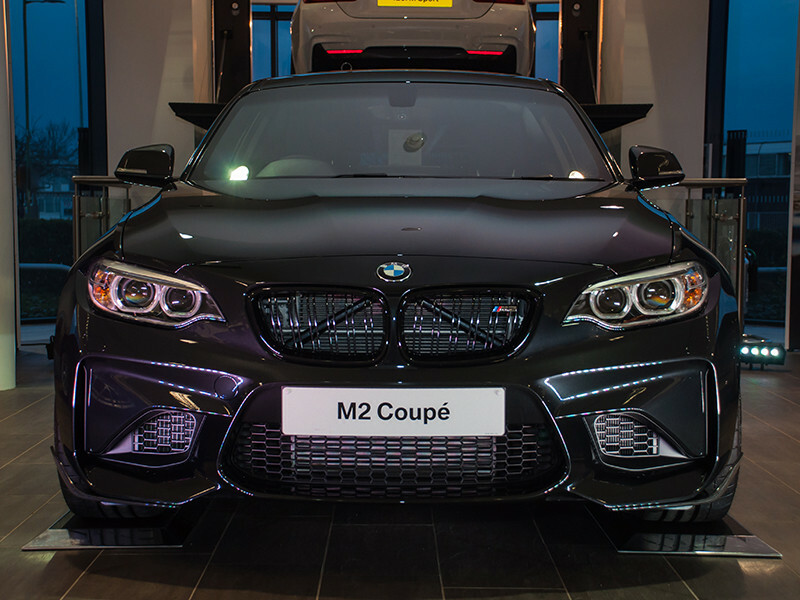 The M2 follows the current M division preference for straight-six twin turbo power. 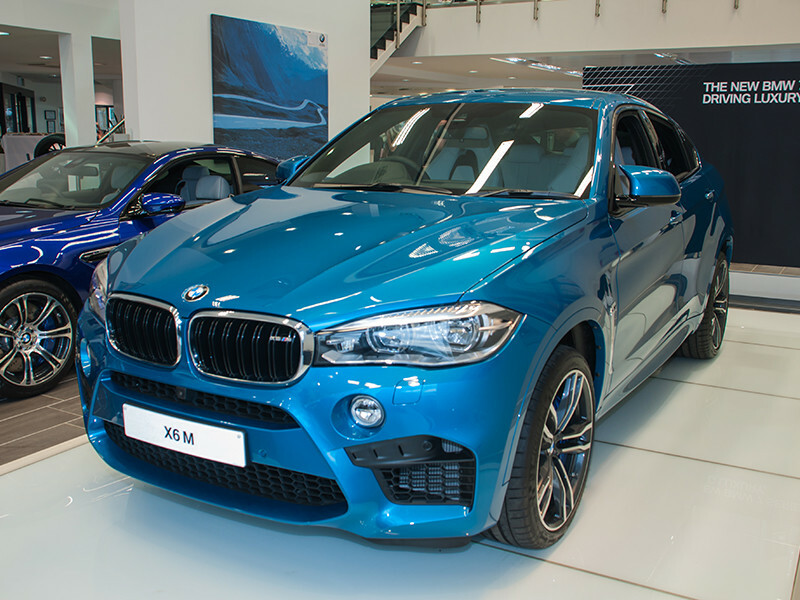 The 3-litre engine can either be fitted with the 7-speed DCT gearbox or a regular six-speed manual. With power at 370bhp and its short wheelbase this is going to be a delight on the road or track. Prices start at £44,070 - it is an interesting prospect considering an entry level Porsche Cayman S is 45hp down on the M2 yet costs almost £5,000 more. From my chat with the sales team the M2 is going to sell extremely well. 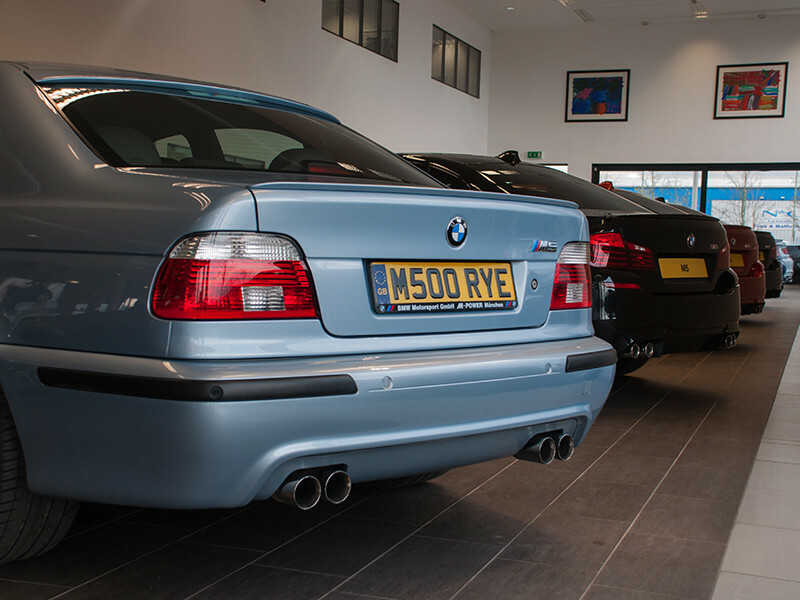 A final note of thanks has to go to Specialist Cars in Stevenage. 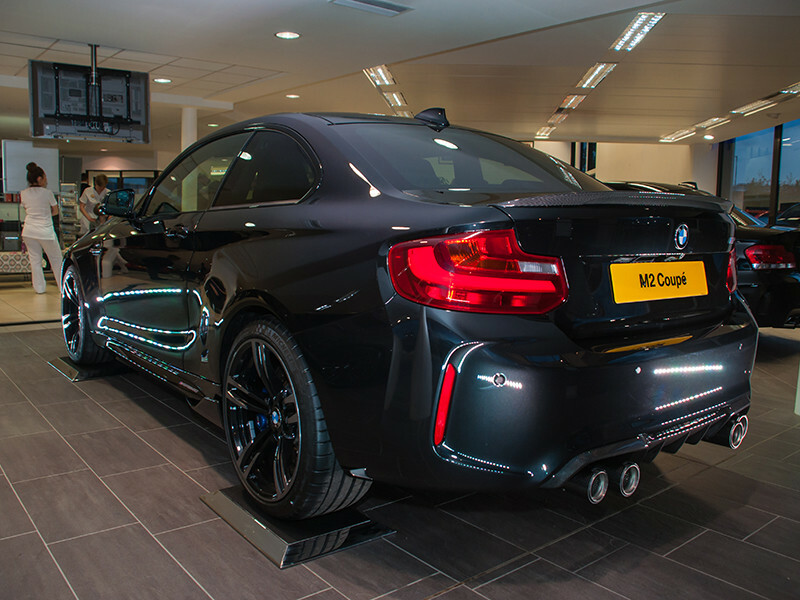 In these times of social media when a car can be launched on Instagram for the cost of nothing, it was great to be welcomed into the dealership and have a bit of a special occasion made of the car. 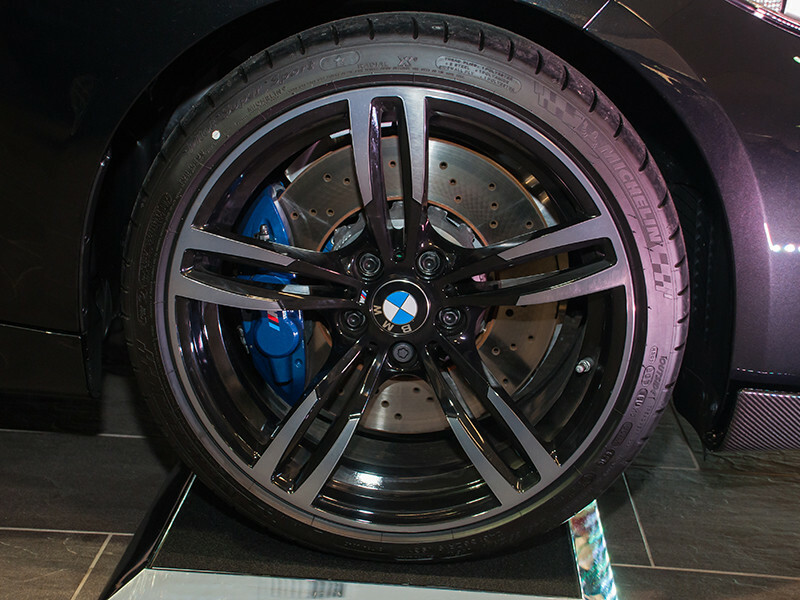 The team there are extremely knowledgeable and passionate about M cars. So thank you all very much. To view their current stocklist head here.